Penguin Books Ltd, 1970. Paperback. Acceptable. Disclaimer:A readable copy. All pages are intact, and the cover is intact. Pages can include considerable notes-in pen or highlighter-but the notes cannot obscure the text. An ex-library book and may have standard library stamps and/or stickers. Great Britain: Penguin Books Blue Pelican, 1974. 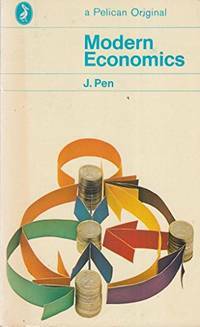 Paperback Modern Economics a Pelcan Original (We carry a wide selection of titles in The Arts, Theology, History, Politics, Social and Physical Sciences. 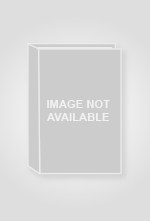 academic and scholarly books and Modern First Editions ,and all types of Academic Literature.).. Reprint With Revisions. Soft Cover. Very Good. 12mo - over 6¾" - 7¾" tall. Paperback. Penguin Books Ltd. PAPERBACK. 0140207104 . Very Good.